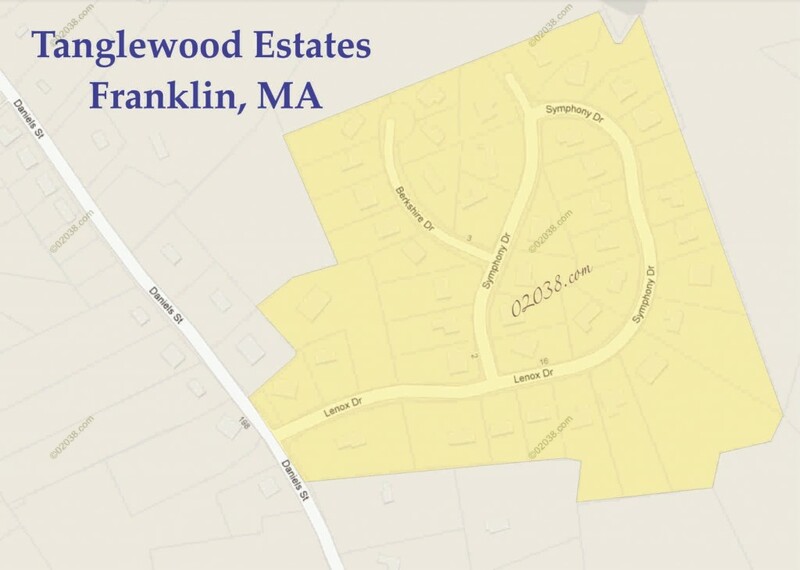 Tanglewood Estates is an exclusive neighborhood of exceptional executive homes located in north Franklin, MA close to schools and a community recreation area. 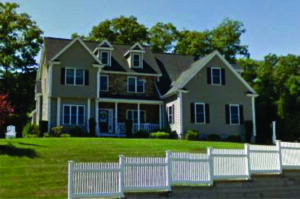 There are 42 properties in this distinctive subdivision. Tanglewood Estates was built in phases between 2001 and 2006. 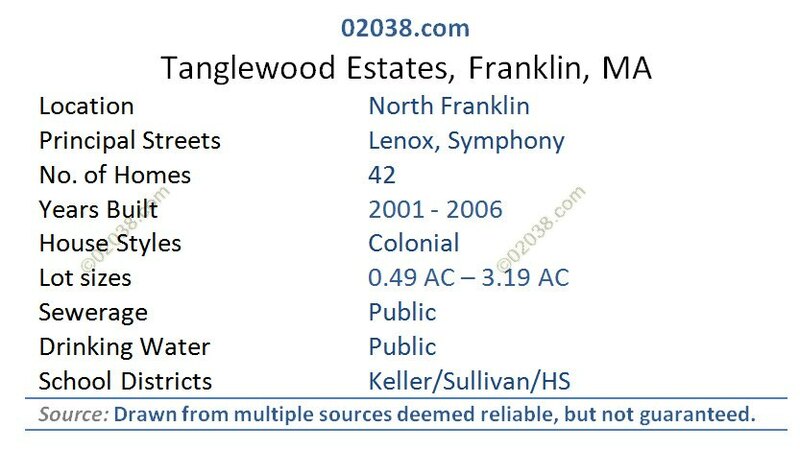 All the homes at Tanglewood are sizable, elegant colonials. 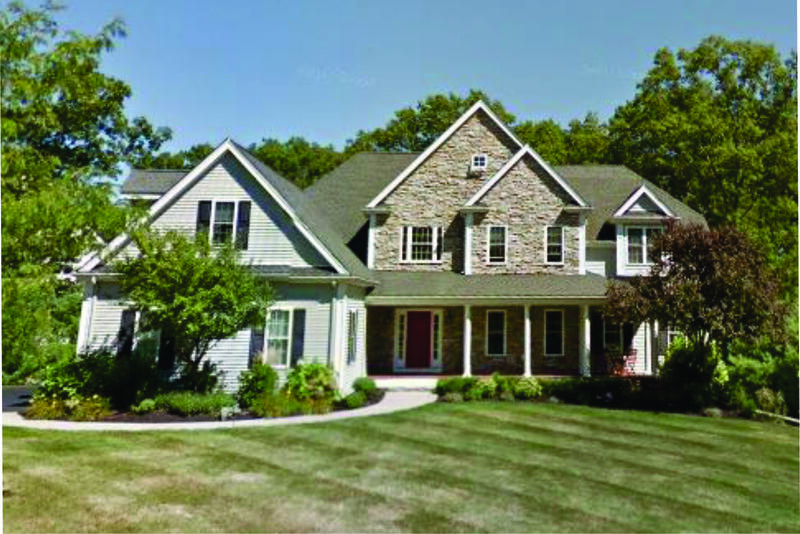 Floor plans cluster in main three sizes: about a third of the homes range between 3,000 sq ft and 3,500 sq ft living area, while another third offer over 3,500 sq ft to 4,200 sq ft of finished space. 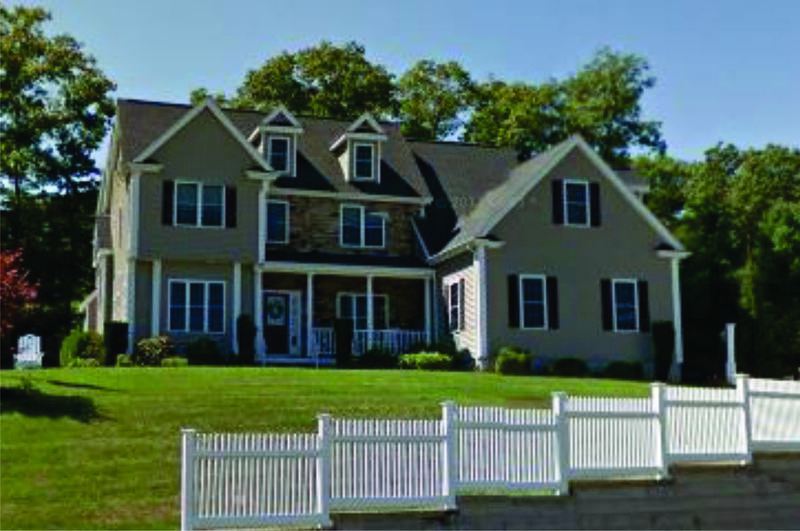 The rest of the homes at Tanglewood are larger than 4,200 sq ft (with a smattering of homes having less than 3,000 sq ft). 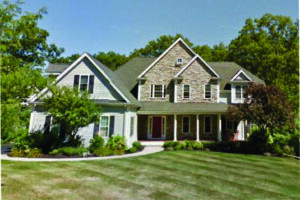 Finished basement space is excluded from the above totals. 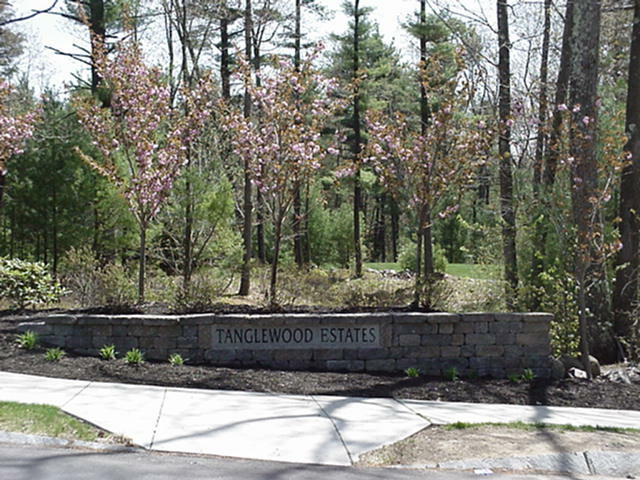 The majority of lots at Tanglewood are from 0.5 acre to 0.9 acre with some smaller lots and several larger parcels in the neighborhood. 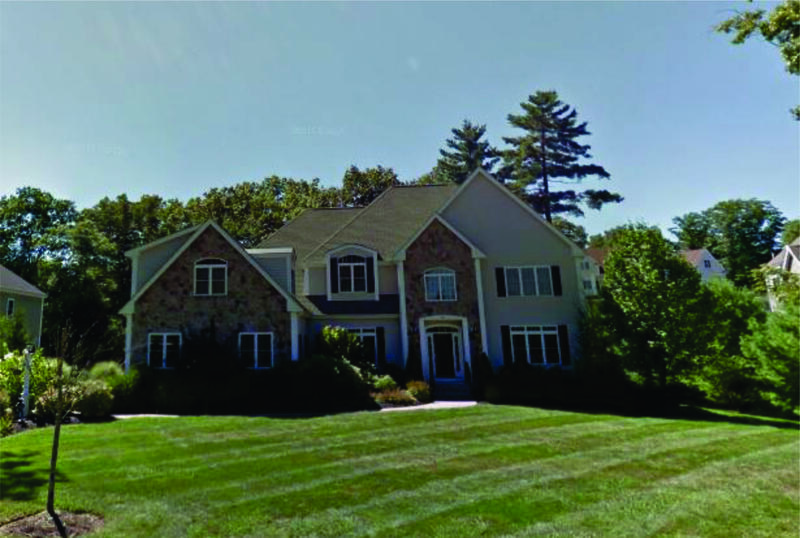 This subdivision has underground utilities and public water and sewer service. 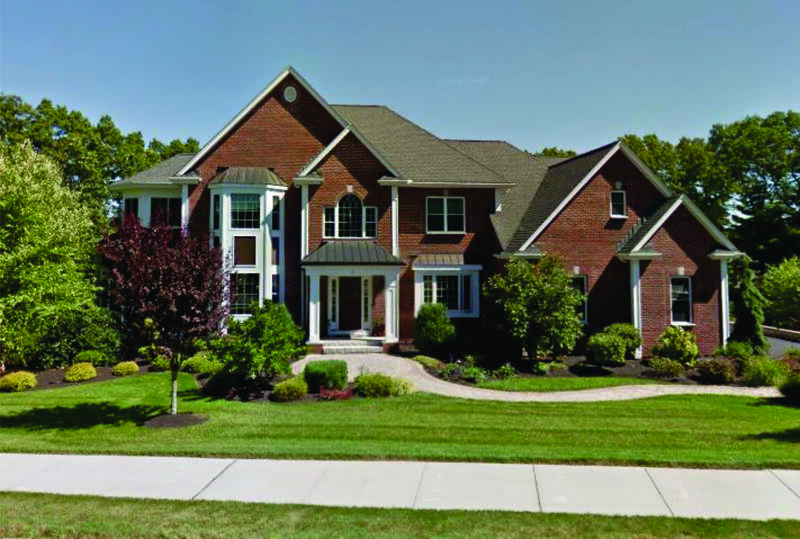 Tanglewood Estates commands an advantageous location in north Franklin. 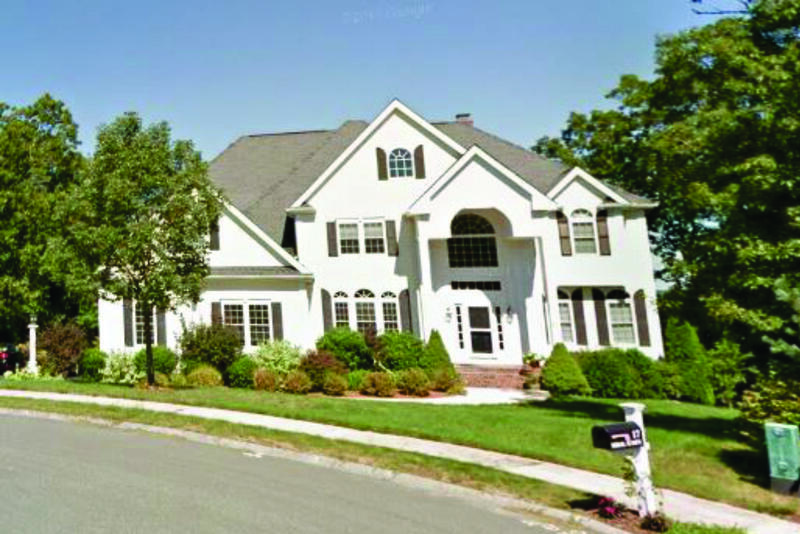 Access is from Daniels Street, a very pretty country road with a number of other affluent neighborhoods running off of it. 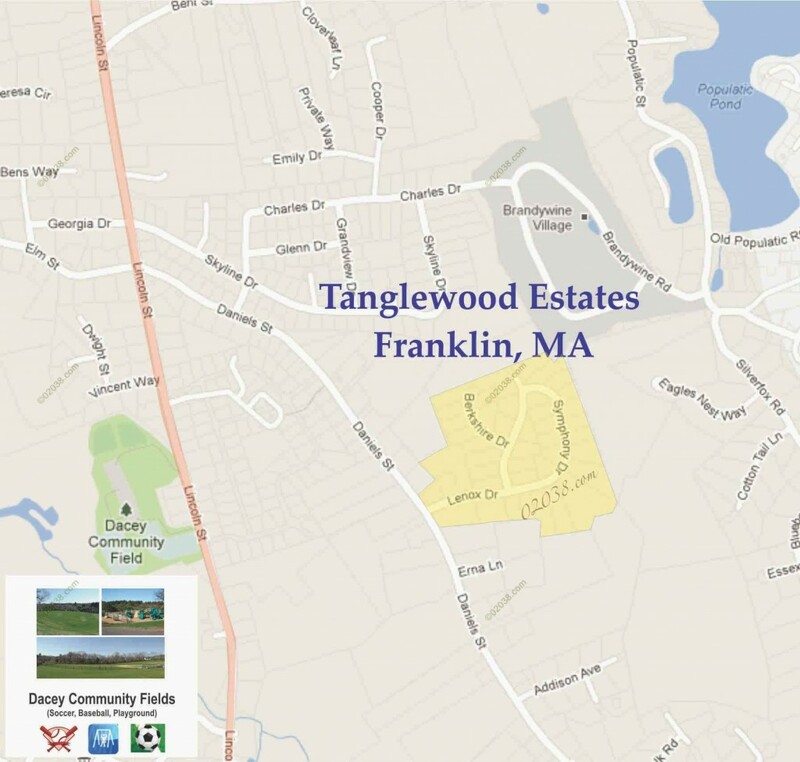 Because Tanglewood Estates does not connect to any other subdivision or street other than Daniels, there is no through traffic in the neighborhood. 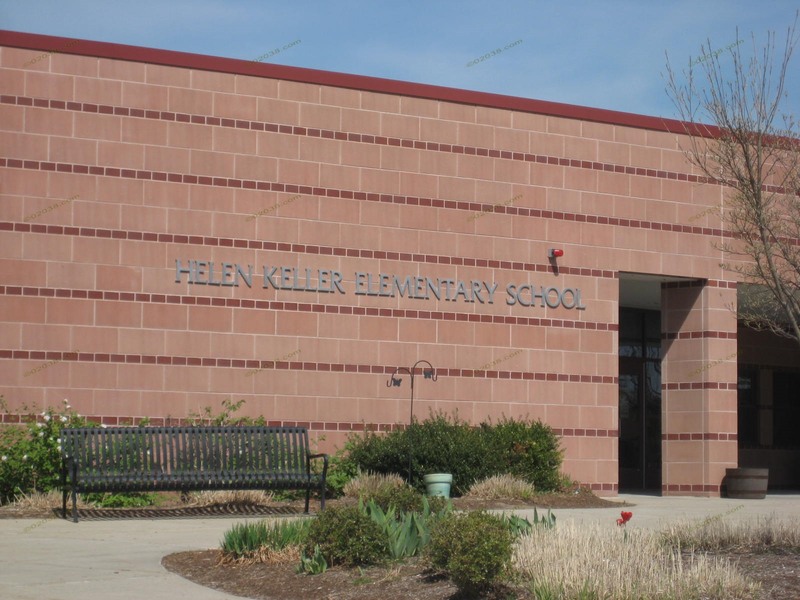 Tanglewood is just a short drive to the Keller Elementary and Sullivan Middle Schools as well as Dacey Community Fields. 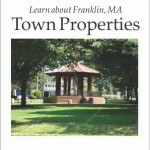 Contact Warren to get inside any home for sale in Franklin, MA. 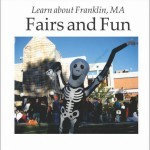 Want to try something different? 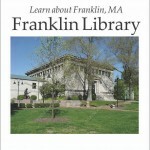 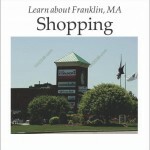 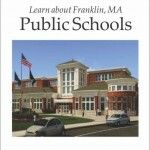 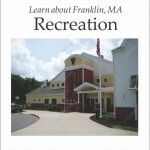 You can search for Franklin, MA homes for sale by school district and by house style. 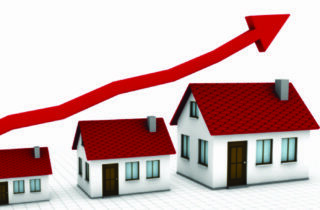 Happy house hunting!